Grilled Cheese For a CrowdNacho Grilled CheeseMiddle Eastern Grilled Cheese SandwichGrilled Cheese Month is Coming! Grilled cheese isn’t just for lunch anymore. Here’s one with bacon and oranges that everyone’s going to love waking up to. 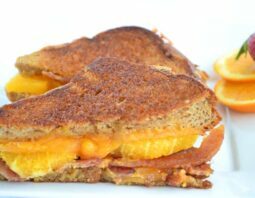 If you’re looking for great grilled cheese ideas, you’ve definitely come to the right place.We’re all about coming up with fun twists on grilled cheese sandwiches for National Grilled Cheese Month (it’s in April, in case you didn’t know). Let’s see…what are the coolest ones? Well, there’s this Homemade Tomato Soup with Grilled Cheese Croutons. There’s a Nacho Grilled Cheese (it has Doritos in it!). 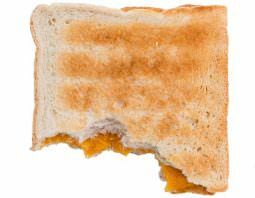 A Vegan Grilled Cheese over here. 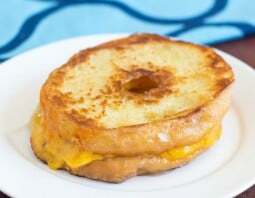 And the craziest one we have, the Donut Grilled Cheese. Don’t judge. Just try it. 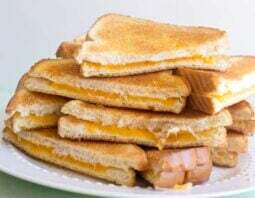 Today’s grilled cheese sandwich isn’t as zany as that one but it is pretty unique. 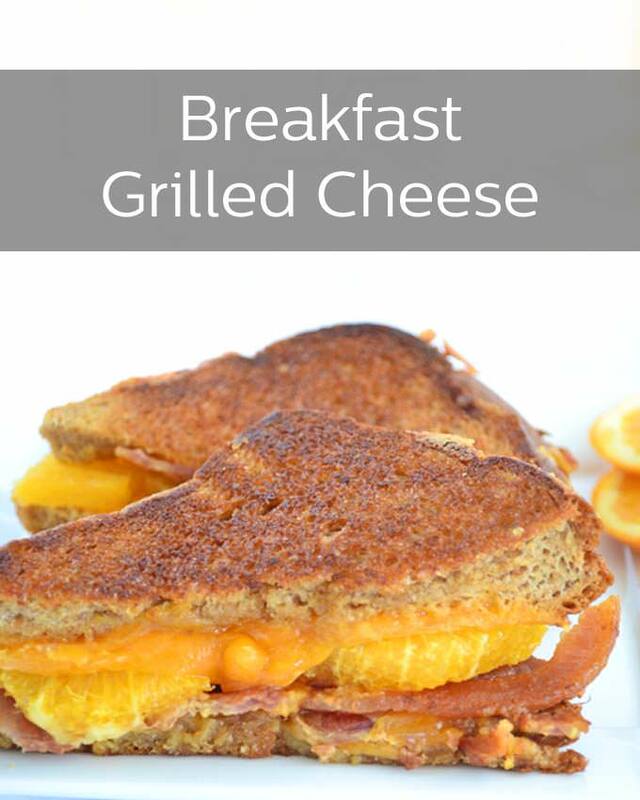 It’s a breakfast grilled cheese with orange slices in it. Why? Well, orange juice and breakfast just go together. Right? It seemed natural to put that orange flavor right up in that sandwich. So we did. Nice crispy breakfast bacon, toasty bread, melty cheese and slices of orange for that bright breakfast burst of flavor. 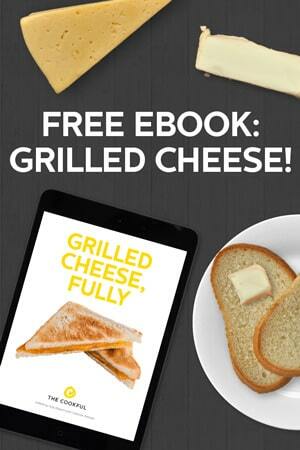 Happy Grilled Cheese Month!